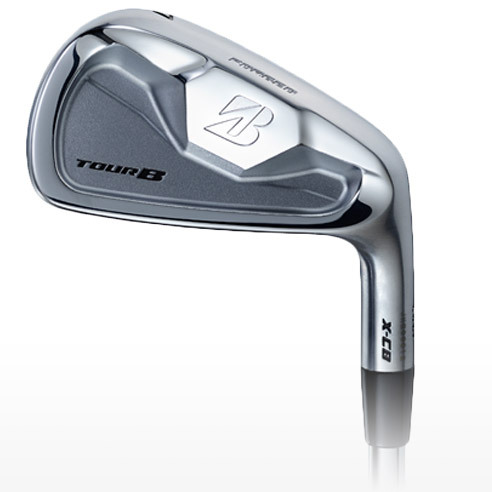 The premium 1020 forging of our TourB X-CB irons offer incredible feel and playability. 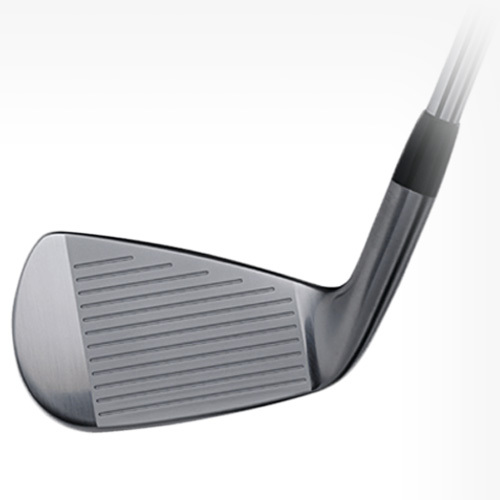 The compact head and wide sole offer more control and smooth turf interaction. 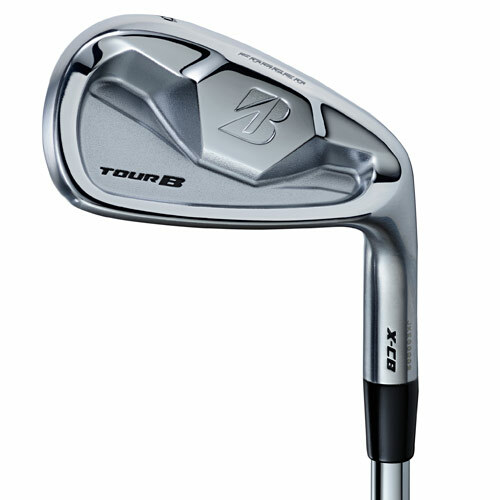 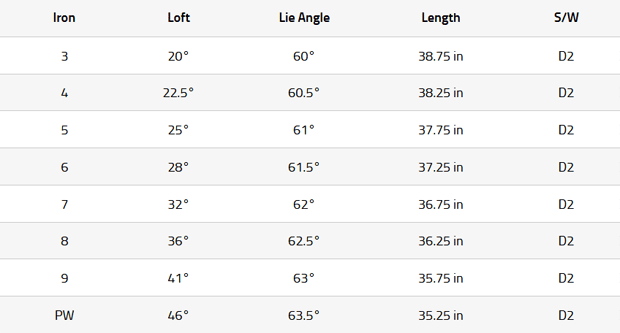 Ten no-upcharge shaft upgrades and five premium shaft upgrades available – prices vary. 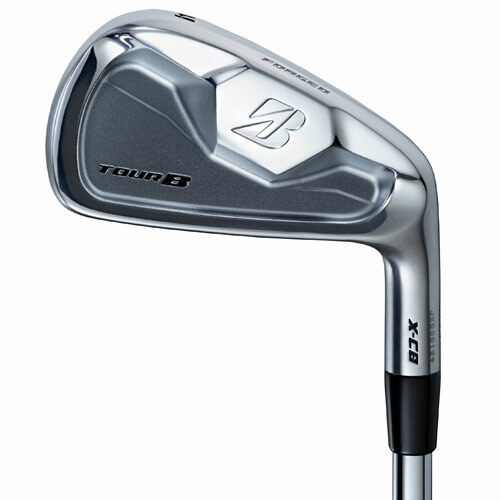 Forged mass at impact zone for solid feel and response. 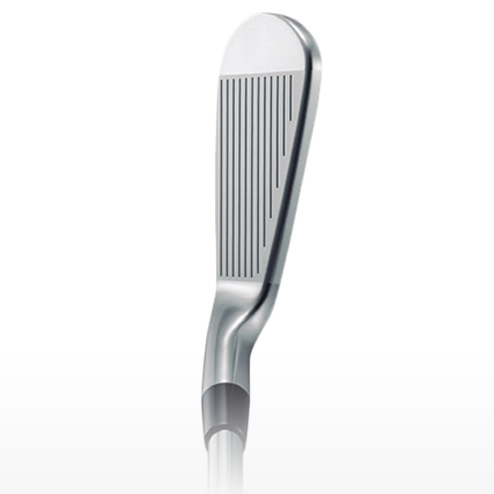 Compact head for tour-level control and a customized shape in every shot.